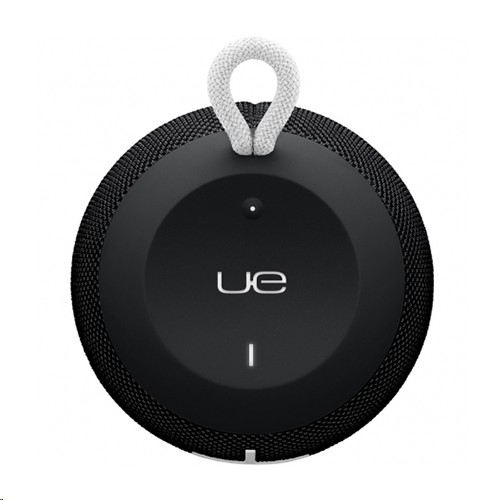 Ultimate Ears WONDERBOOM is the super-portable Bluetooth speaker with surprisingly big sound. 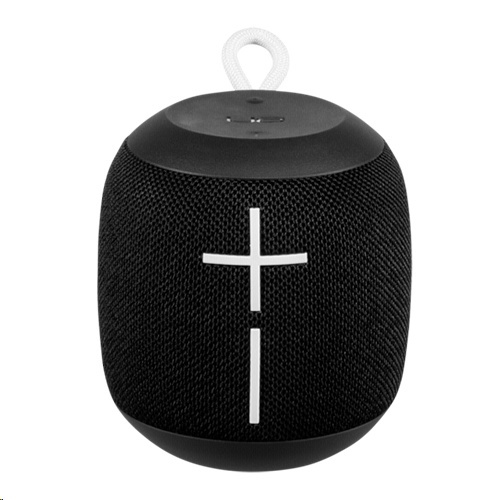 WONDERBOOM is your go-to accessory for conjuring the magic out of music. Enjoy 360* sound that is bright, beautiful and with balanced bass. 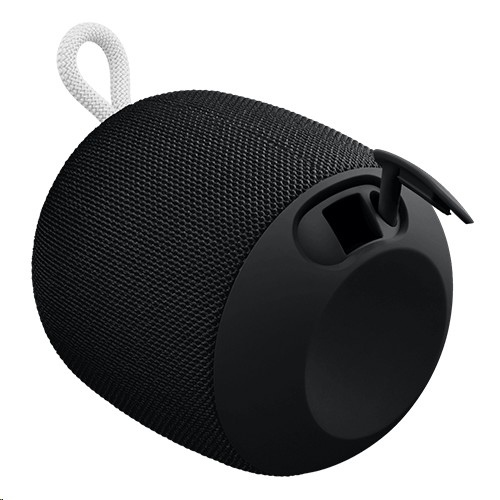 Completely waterproof, floats, and �yes� WONDERBOOM will even serenade you. And it is also great for showers, pools, beaches, muddy fields and rainy days. If it gets dirty, just rinse it off. BE THERE ALL DAY, ALL-NIGHT. From picnics in the park to binge-watching your favorite shows, WONDERBOOM gives you 10 hours of non-stop musical ecstasy. 10 hours of brilliant, immersive sound. 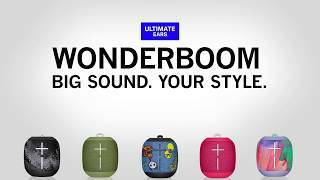 WONDERBOOM Freestyle Collection - BIG SOUND. YOUR STYLE.